Our staff consists of three administrators and teachers with experience in early childhood care. We provide year-round full and part-time education for infants and children starting at 18 months of age. Our secure environments and low teacher-to-child ratios allow us to get to know your child’s interests and abilities to help maximize their potential. Amanda received her bachelors degree in business administration from Texas A&M. She has been employed at the school since the age of 14, when her mom opened the center. She helped design preschool classrooms, put up the original alphabet train, assisted in summer camp programs, and helped paint all the original home living furniture. Amanda has extensive experience teaching all ages of preschool, and working with school-age children during holidays and summer camp. Amanda continues her early childhood education through ongoing online courses and in-school staff trainings. Amanda and Joe have four children. Their two school-age (Lemm and Schindewolf) daughters were adopted from Haiti. They also have a son at Austin Community College and another son at UT Austin. The family are active members of Faithbridge Church. In their free time, they enjoy traveling together, swimming, riding bikes, and playing games. Joe Maisonneuve has worked at School in the Pines since 1996, when he joined his wife Amanda in the family business. Joe was born in Oklahoma, then lived in Texas and California. Joe graduated from the University of California, Riverside with a business degree. Joe’s background in business and finance helps him keep track of the payroll and bookkeeping at school. Joe is also our go-to guy for technical assistance whether a computer problem, a broken XBOX, or a clogged toilet. In his free time, Joe enjoys volunteering at Faithbridge church, swimming and playing outside with his children, reading, and playing video games. Katie Lewis is a loving and energetic teacher for all our children at School in the Pines. Katie has worked with every age group over the last several years. Katie looks forward to being an Assistant Director for Amanda this year. Katie is an alumni of Schindewolf and Klein Collins and will graduate from Sam Houston with a degree in elementary education. Born and raised in Spring, Texas, Katie has one older brother and a cat named Teddy, and values time with her family by enjoying the great outdoors. The children at SITP brighten Katie’s day and she relishes watching them grow and learn! Brooke is an energetic and amazing addition to our School in the Pines staff! Brooke currently is the helper teacher in the Caterpillar’s classroom in the morning, helps with nap, and is the afternoon teacher to 2nd-4th graders! Brooke graduated from Klein Collins High School in 2014 and is furthering her education at Lone Star College. She is studying her basics at Lone Star before transferring to University of Houston! Brooke is a Godmother to a little boy named Cole, that she absolutely adores. Her interests are working out, sand volleyball, and basketball! She was also born and raised in Houston. Brooke really enjoys interacting with all the different age groups daily. She loves watching them grow and flourish before her. 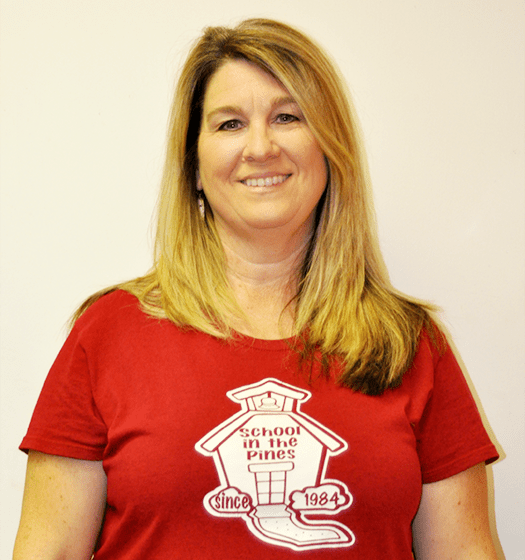 Mrs. Kathy Baxter has been a part of School in the Pines since 2007. She has worked with almost every age group. She helps open in the morning and help with the younger preschool. 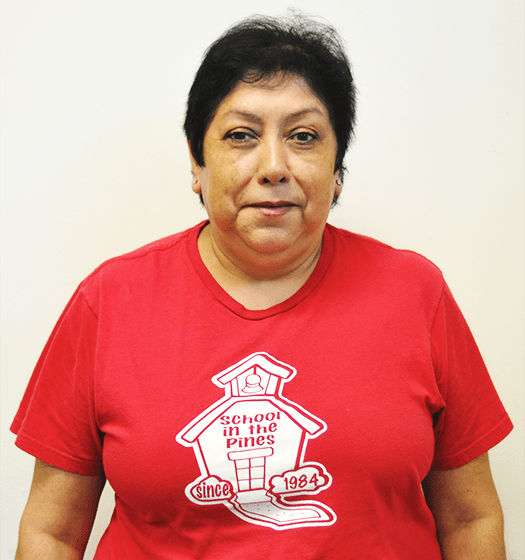 After teaching pre-K and Kindergarten in Aldine ISD for twenty years, she retired. 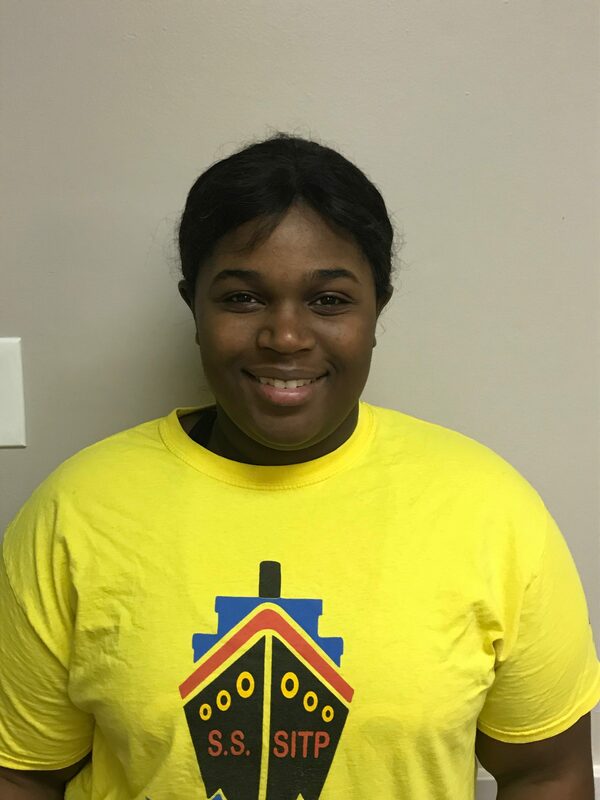 But not for long, as she decided she missed working in the school environment and came to work here at SITP. Mrs. Kathy has been married to her husband Tom for over forty years and has two grown children as well as three adorable grandchildren, who she loves spending time with. In her free time, Kathy volunteers in the children’s ministry at her church, Living Water Church of Spring. Kathy is a native Texan, and has also lived in San Antonio and El Paso (where she taught 5th and 6th graders for seven years). Mrs. Kathy attended Austin Highschool (in Houston) and University of Houston, where she earned her degree in Elementary Education. Kathy enjoys caring for the wonderful children here, and ensuring they have a positive and happy early learning experience. Barbara is a calm, caring and nurturing teacher who works with our youngest students in the Baby Bumble Bees Class! She worked for Klein ISD for 13 years and nannied for 3 families. Barbara was born and raised in Atlanta, GA, where she attended college at Georgia Southern College in Statesboro. She moved to Texas 29 years ago. Barbara enjoys volunteering at her church, quilting, reading, and working in her garden. 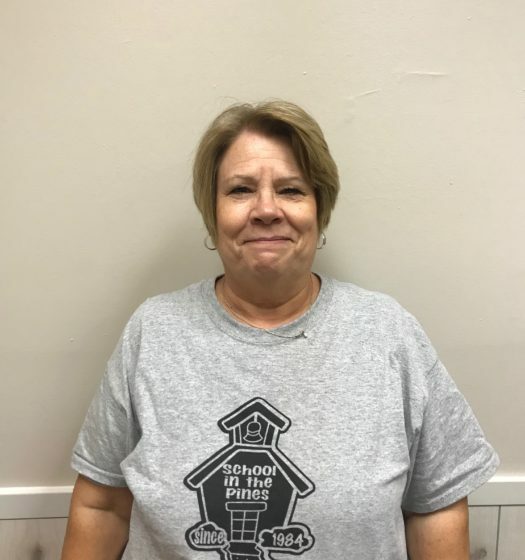 She has been married for 38 years and has 2 children and 2 grandchildren, both who attended School in the Pines! Barbara’s favorite thing about working here is getting to know the children and being a part of their developing years. Hunter Glenn is a bright and energetic teacher for our afternoon preschool class! She is a great new addition to our School in the Pines staff. Hunter has lived in Spring all her life and attends Klein Collins High School. She values family time by sitting down with her family each evening for dinner and attending church together on Sunday mornings. She enjoys working out during her free time. Hunter likes interacting with her students and seeing them learn new things. Ashland is a kind hearted and enthusiastic teacher here at School in the Pines! She has always enjoyed being with our younger students. She has worked splash during the summer and now works in the afternoon with our Prek owls! Ashland will be graduating from Klein Collins High School in 2019. 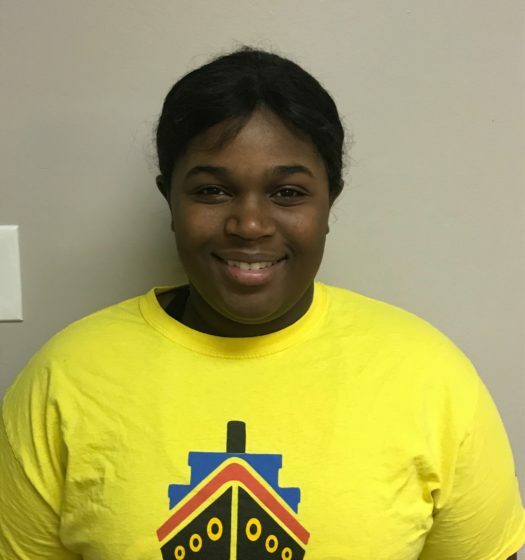 She plans to further her education after graduation in hopes to becoming a nurse! Between keeping good grades and cheerleading at Klein Collins, Ashland enjoys dancing and attending church. She has lived here in Spring, her entire life! Ashland always has a fun time at School in the Pines! She said there is never a day when the kids don’t make her laugh! Nicole loves her Butterflies Class at School in the Pines and is excited to be their teacher! She has taught Kindergarten for many years in public school and worked with special needs children as well. She graduated from University of Houston Downtown with a degree in Elementary Education, specializing in Early Childhood. Nicole loves spending time outdoors with her husband and 3 children. She is very excited to get to know her students and enjoy lots of fun and learning in the class. Brittany is a caring and patient teacher for our energetic class of Busy Bunnies! She loves to be crafty with the bunnies, as well as at home with her 2 energetic boys, age 4 and 7. Brittany graduated from Klein Collins High school, and then went to work in preschool and child care for many years. Recently she worked as the summer camp and field trips manager at Urban Air Trampoline Park. Brittany loves to watch her students grow and learn new things and feels grateful that she is here to help them learn. Laura has worked with all age groups and is a creative, fun teacher here at School in the Pines! She is our Bumble Bees teacher and enjoys watching the little ones. Laura is happily married with 2 teenagers. She has a home cake business and loves to be creative with everything she does! Laura moved to Spring, Tx a year ago right before Hurricane Harvey hit. She likes to say Harvey welcomed her to the neighborhood! Laura’s favorite thing about working here is seeing all our wonderful kids grow and learn every day. She would like to thank everyone for allowing her to be apart in your children’s lives! 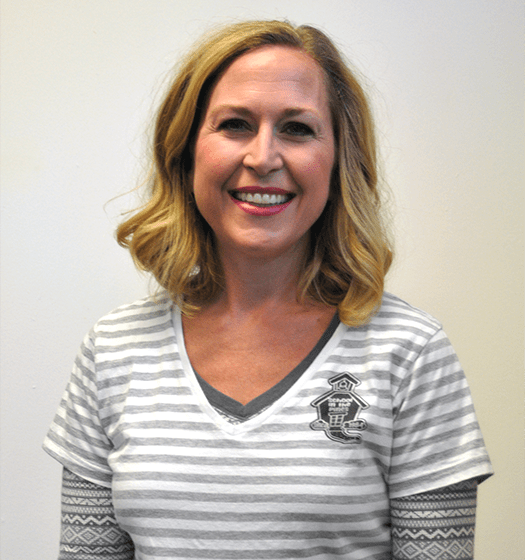 Christie Greenan is a patient, kind, and cheerful teacher for our students at School in the Pines. Christie has been teaching our Curious Caterpillars for three years, and has worked at School in the Pines for six! Happily married with two college-age daughters, Christie values family time by traveling to her girls’ sporting events. A lifetime Spring resident, Christie graduated from Klein High School and attended college in Houston. 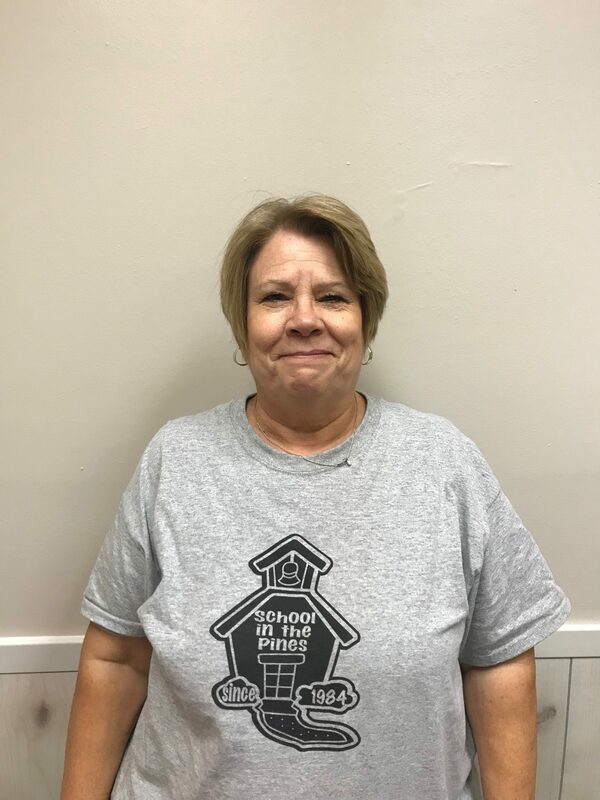 Annette Ullrich, a dedicated and hard-working member of our preschool staff, has been teaching preschool for over 20 years! Annette’s style of teaching engages each child in exciting and enjoyable activities. Annette has been married for many years and has one daughter who lives with her husband, a marine sergeant, in Camp Pendleton. Annette was born and raised in Texas, and attended Austin High School in Houston. She earned her CDA (Child Development Associate degree) in 2006. Annette regularly participates in classes, workshops, and training to meet her continuing education requirements as part of her CDA. Annette loves scrap booking, camping, and traveling to Germany to visit relatives. Annette delights in teaching our PreK students, watching them learn new things, and grow and learn together as a class. 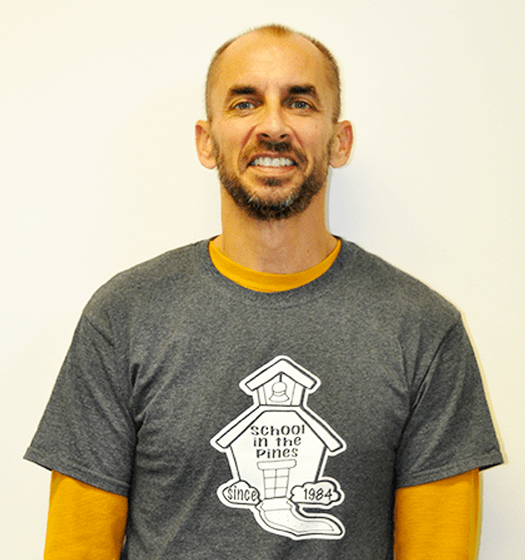 Austin Lee is an energetic and enthusiastic teacher for our schoolers here at School in the Pines! Austin has worked with our preschoolers over the summer and now works with our schoolers in the afternoon. Austin attends Lonestar Community College and is majoring in Kinesiology. He plans to transfer to Texas A&M to further his education. Austin attended Roth Elementary, Schindewolf Intermediate, and Klein Collins High School. Austin played basketball in high school but unfortunately had to quit because of a head injury. He also participated in the Klein Collin’s drumline. Austin enjoys hanging out and being able to play with the schoolers in the afternoon outside. He likes to run around and play sports with them. Austin enjoys seeing his class every afternoon and looks forward to spending time with them.